It may seem hard to believe, but back in the 1960s and 1970s Britain vied with Japan for the honour of being the world’s strongest marathon nation. British runners won the European title four times between 1962 and 1974 with wins for Brian Kilby, Jim Hogan, Ron Hill and Ian Thompson (pictured above, 22). Even during defeat in 1971, Britain had three of the top four. British runners also won four successive Commonwealth Games between 1962 and 1974 through Kilby, Jim Alder, Hill and Thompson. While they fared less successfully in the Olympics, they still had second and fourth in 1964 (Basil Heatley and Kilby), fifth and eighth in 1968 (Bill Adcocks and Tim Johnson) and sixth and seventh in 1972 (Hill and Don MacGregor). 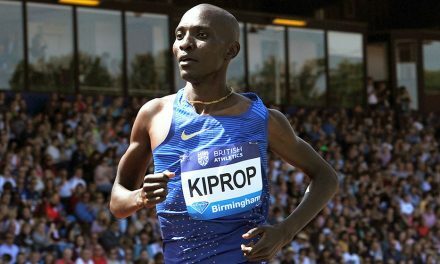 In 2012, the leading British male was 30th. 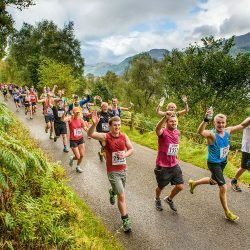 Generally, event standards improve over the years, so why is it when we compare the UK marathon rankings of 1970 with 2015 that 1970 comes off best? It shouldn’t happen. Now there are big financial inducements to run fast. In 1970, it was officially an amateur sport and there were no lottery-funding or full-time athletes. Now there are quality training camps all over the world, heart-rate monitors, better footwear and kit, recovery socks – and so on. There is masses of information in books, magazines, which were in short supply in the 1960s when there were certainly no websites! Feeding stations 40 years ago were often just cups of water. Now there are far greater nutritional options, such as gels, isotonic drinks and protein replacements. Other advantages today include satellite systems to monitor pace and far more competitive opportunities in Britain and abroad. In the those decades there were no London Marathon or subsequent media coverage and interest in the sport except at the Olympic Games. In 2015, 15 British men broke 2:20 and exactly 100 were inside 2:30. While obviously well down on the peak of the mid-1980s, the number of sub-2:30 runners was the most in the last 20 years. It’s worth noting that Scott Overall’s excellent 2:11:24 in Berlin last year ranked just 211th in the world, while the 10th best Briton in 2015, John Beattie, ranks just 863rd. In 1970 the tenth best Briton 51st in the world. Obviously Kenyans now dominate the lists. 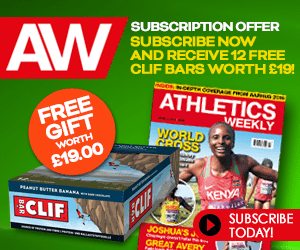 There were 28 Kenyans in the top 50 last year and they all broke 2:08, a time which Steve Jones alone has bettered among the Brits. Thankfully for other competing countries, Kenya is limited to three runners in the Olympics, although some Kenyans have obviously transferred their allegiance to other nations. 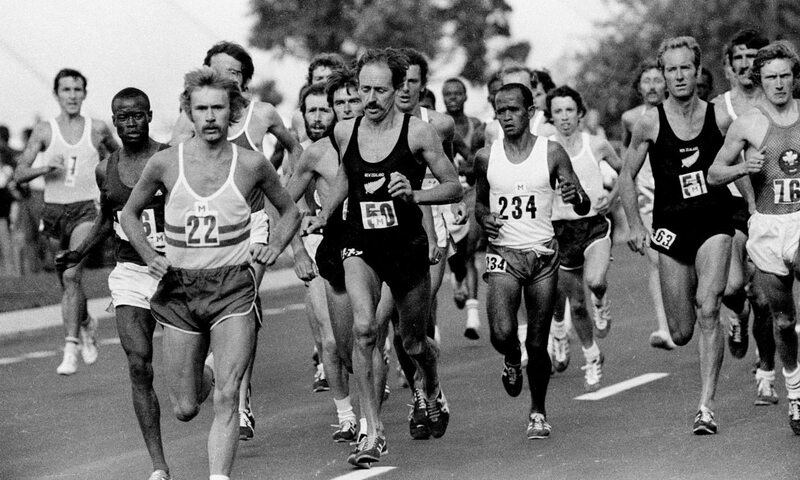 Back in 1970 every marathoner belonged to a club, but the vast majority did 100 miles a week, trained with good-quality runners from that club and raced every week. The biggest difference, though, is where Britons ranked in the world. In 1970, Britain had four of the world’s fastest top 10. In 2015, they had two in the top 250. In 1970, Britain had 19 of the 95 athletes in the world within the published standard. Japan had 27. Ethiopia had two, but Kenya didn’t have a single runner quicker than 2:21! British marathon standards continued to rise in the 1970s. Nine broke 2:18 in 1970, 15 did so in 1975, 20 in 1978 and 23 in 1980. The first London Marathon was run in 1981. 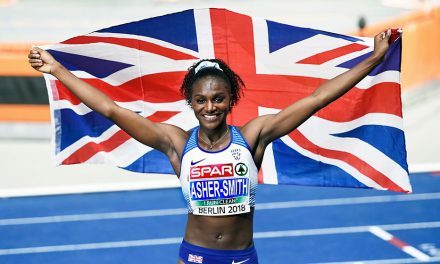 That year Britain was no longer dominating the 10,000m rankings as they had a decade earlier, but standards had improved. 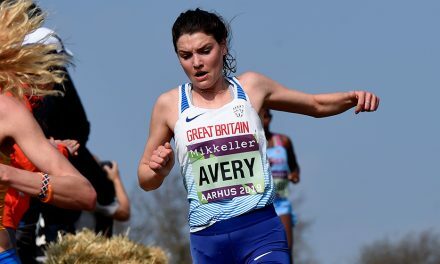 Four ran inside 28 minutes and seven were ranked in the world’s top 30 and in the IAAF Golden 10,000m in Prague, Britain astonishingly had five of the top six. 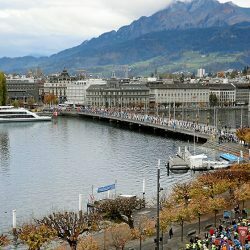 With that sort of base (seven inside 28:07 compared to two under 28:20 on track or road in 2015) and now a big international domestic marathon given huge media coverage, marathon standards quickly rocketed. In 1983 an impressive 64 Britons broke 2:18 and 102 were inside 2:20. What’s more, 274 ran inside 2:26. But in comparison 50 Brits beat that mark last year. By 1986 this had dropped to 52 sub-2:20 runners, to 48 in 1987, and then it hit an all-time low in 2007 when a 2:23 time made the UK top 10 that year. Five athletes broke 2:20 and just 28 broke 2:30. I don’t believe we will ever return to the number of quality UK male athletes we had in the 1980s or have so many runners in the top part of the world rankings. 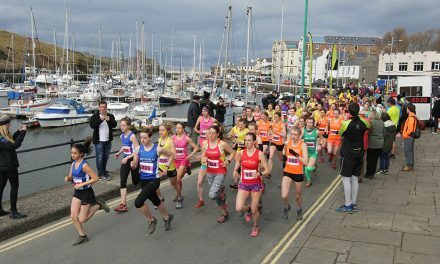 However, UK standards are rising again – albeit slowly – and the growing number of quality UK marathons will surely help. Why, though, are British men’s marathon standards so relatively poor compared to 30-50 years ago even though the top runners may train equally as hard? Many believe the attitude of schools to competitive sport didn’t help and there are far more distractions these days and other sports get better publicity. Many also think it’s a case of athletes training less hard, fewer quality groups in clubs and athletes not racing at the same intensity and the incentive to now be among the world’s best is largely removed. British runners may hugely admire Mo Farah but they probably don’t identify with him in the way that they did with the likes of Ron Hill, Brendan Foster and Ian Thompson, who apart from winning major titles also competed in domestic events on a regular basis. The huge number of Kenyans who can run sub-2:07 means even sub-2:10 runners now can’t be competitive, but go back to the late 1960s and 1970s and 2:11 could win Olympic medals. However, I believe the major factor is that the vast majority of Britain’s top distance and marathon runners are not as fast at 5000m and 10,000m as their equivalents from decades past. 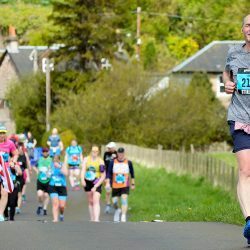 Although a fast 10km time doesn’t guarantee a quick marathon time, the evidence suggests it is hard to break 2:10 if you don’t have the potential to run a 10km well inside 29 minutes. In fact, the average of those UK runners with listed 10,000m times on Power of 10 who have broken 2:11:30 is inside 28 minutes. There is a lack of 10,000m track races now compared to 1970, but there are far greater opportunities to run 10km on the road. In 1970, Britain had the world’s two fastest 10,000m runners, four of the quickest seven and nine of the top 30. Britain also dominated the 5000m that year with the three fastest and five of the top 10 runners. Britain also had no multiple world 5000m or 10,000m champions back then but surely would have had winners had there been World Championships every two years as there are now. The London Marathon was run for the 36th time this year, but while it is recognised as one of the greatest marathons in the world, it hasn’t had a great effect in keeping up the standard of British marathon running. It certainly did initially. 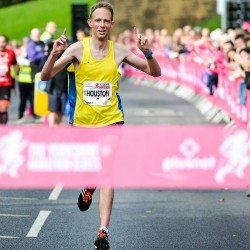 In the first five years of the race – 1981 to 1985 – standards rocketed and British male marathoners were competitive with Hugh Jones winning in 1982, Mike Gratton in 1983, Charlie Spedding in 1984 and Steve Jones in 1985 and Allister Hutton in 1990 and Eamonn Martin in 1993. No British males have won since and few have even been competitive. In addition, it’s worth noting that only two times in the UK top 10 last year were set in London and seven were set in German events in the autumn. 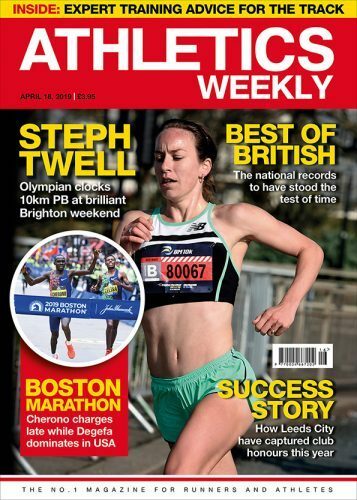 The depth in sub-2:30 runners now is clearly helped, though, by the increase in standards in the second tier of UK marathons – Brighton, Manchester, Edinburgh, Chester and Yorkshire are all growing in stature and there is clearly still room for more top-class British events. This feature has focused more on men’s standards. However, Britain still holds the women’s world record. The number of sub-2:35 runners have been fairly consistent over the last dozen years, peaking in 2011, probably due to athletes focusing on 2012 Olympic selection. However, the number of sub-three-hour runners has grown consistently over the last four years, peaking with a record 137 in 2015 with London and Manchester the biggest sub-three providers.